The cast of “Godspell” at a recent rehearsal. The play runs through March 2 at the Morgan Hill Community Playhouse. When Andy Gonzalez came home after auditioning for “Godspell,” the South Valley Civic Theatre’s teen musical show that opens Feb. 8, his mother asked him how it went. It turned out her prayers were answered. A favorite of community theater, “Godspell” first opened off-Broadway in 1971. The musical tells the story of Jesus teaching his followers using a series of parables from the Gospels of Matthew, Luke and John. The parables are told using a variety of musical genres, including pop, folk rock, gospel, hymns, and vaudeville. Gonzalez’s portrayal of Jesus on the stage will show an “easy-going and fun-loving” side, he said. 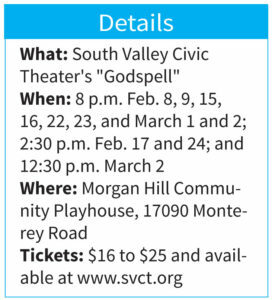 SVCT has produced “Godspell” twice before. The show was selected for the nonprofit theater group’s 50th anniversary season because of its popularity in the past performances, said Michelle Griffin who is producing the musical with Adrianne Wilkinson and Joy Reynolds. Her daughter, Megan Griffin, is the show’s director. The SVCT version of “Godspell” is a version of the modernized Broadway revival which opened Oct. 13, 2011 and played through June 24, 2012. 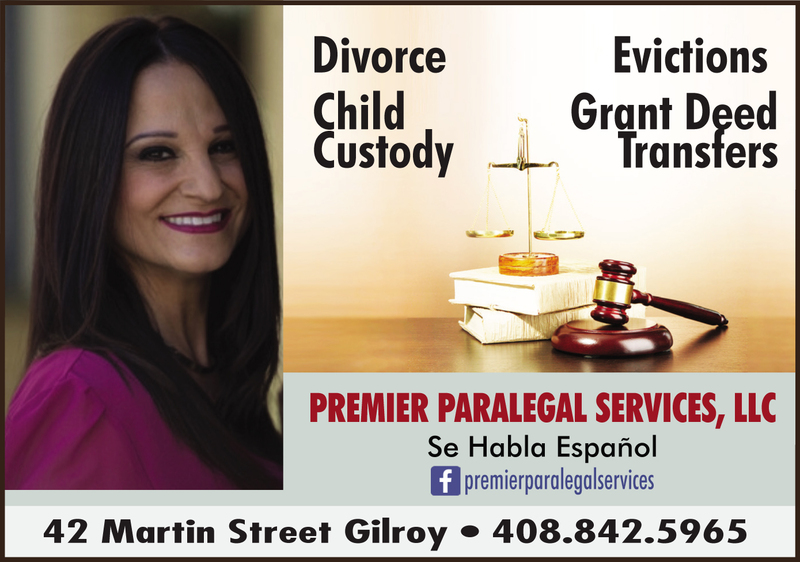 It will be inclusive in representing the various religious beliefs of the South Valley, Michelle said. The 19-member cast ranging in ages 13 to 18 comes from Morgan Hill, Gilroy, Hollister and San Jose. They perform on a stage set that is very simple, a playground swing and slide placed in front of a chain-link fence. Even though the show has a hippie-era feel to it, the message of love and tolerance is one that resonates through the ages, she said. 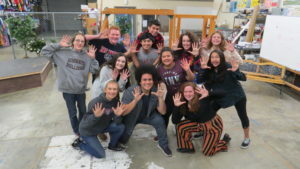 SVCT encourages all religious faiths in the region to consider taking their youth groups and other members to see the performances of “Godspell,” Michelle said. Group ticket sale discounts are available. The upbeat music, dancing, and wise-cracks made by Jesus and the disciples will appeal to a modern audience, Megan said. “There’s definitely a lot of light, funny moments in the show,” she said.